Instantly connect your team on a single, powerful platform. Backed by Kenwood’s revolutionary NEXEDGE® digital radio equipment, the OnQ Network gives you seamless, continuous coverage, all while lowering your operating costs. Imagine your team’s communications at its most dynamic and connected. That’s the power of Kenwood’s PTT radios. 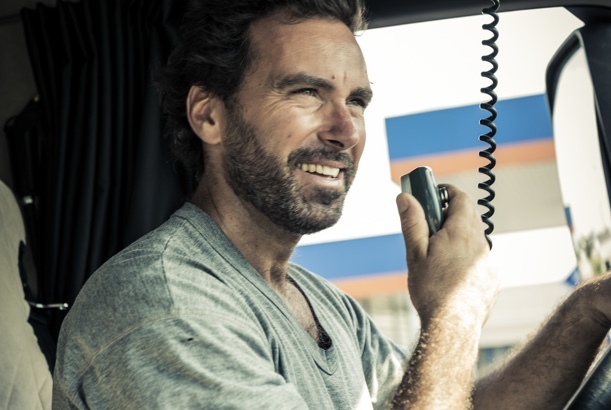 Employees can talk on the go—to the entire fleet or one contact—with just the push of a button. There’s no need for them to access cellular apps, eliminating productivity killers such as texting and mobile games. Talk about efficiency. PTT radios also align your communication practices with today’s distracted driving legislation. Criminal charges and increased insurance costs: these are the risks you face when your employees use cellphones while driving. Across Canada, distracted driving laws only permit the use of hands-free devices that are activated with a single touch. Kenwood’s Push-to-Talk functionality makes your communications safe for the road, so your team can focus on the job at hand. As your business grows and expands across Canada, so should your routes of communication. That’s why the OnQ Network brings you service exactly where you need it. Anywhere your business takes you, our network has you covered. 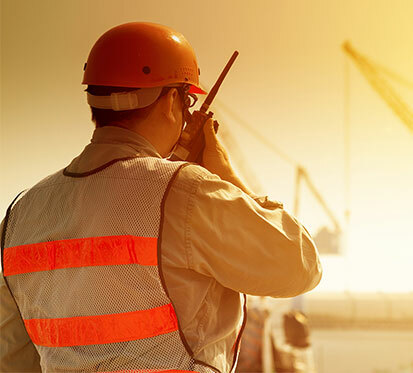 To get your workforce connected, our dealers bring decades of two-way radio programming experience. Whether you’re a small business or a large enterprise, our specialized expertise allows us to customize and scale your coverage alongside your company’s needs and requirements. Relevant and instantaneous communication is more important today than ever. For your business to survive and thrive, you need the ability to connect with your team at a moment’s notice. On the road or in the office, the OnQ Network keeps your entire operations in touch with just the push of a button. 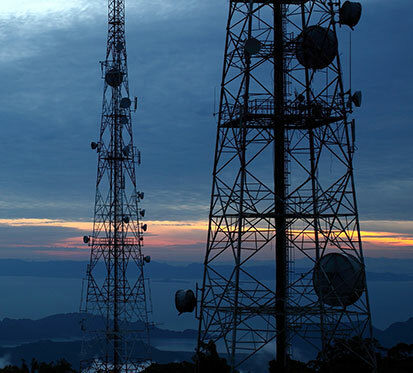 Our two-way radios need less repairs and replacements, making downtime a rare occurrence. There’s also no need to search through an endless list of contacts—push one button and talk instantly. Use the group-calling feature to reach your entire fleet, or talk one-to-one for private calls. 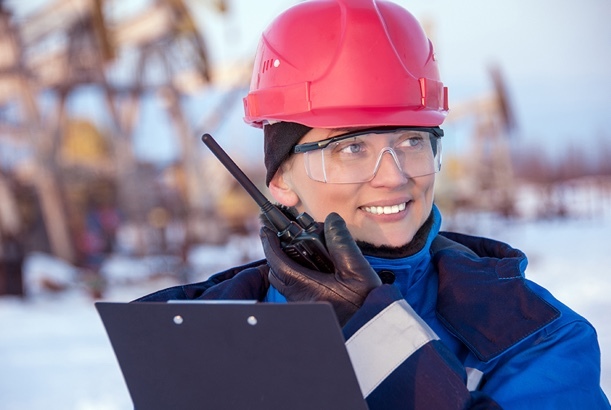 If you’re taking on a special project or job, our experienced dealers can add on temporary radios with ease. And, you can feel secure knowing your network is protected through our private, encrypted system. Connect smarter and faster than ever before with Kenwood’s NEXEDGE® equipment, the exclusive platform for the OnQ Network. It’s all powered by Kenwood’s revolutionary digital technology, renowned worldwide for its clarity, reliability and efficiency. Harness today’s most advanced audio technology with NEXEDGE® equipment’s sophisticated optimization features. NEXEDGE® uses the AMBE+2™ VOCODER, a state-of-the-art voice digitalization and compression feature. It offers enhanced Forward Error Correction (FEC) and noise reduction, creating superior clarity in all digital call features, even at varying signal strengths. 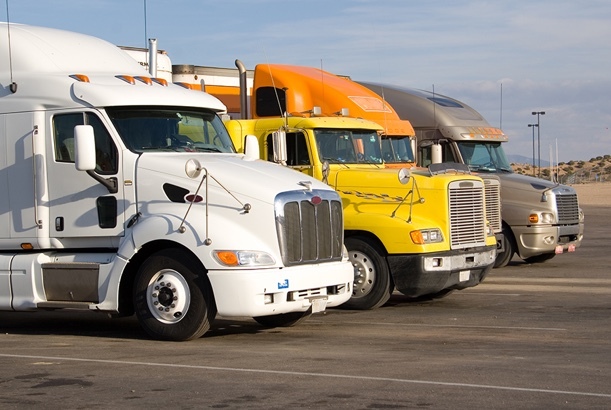 Keep a stable, secure connection with your fleet. Approved by Industry Canada, NEXEDGE®’s NXDN® interface can operate in both 12.5 kHz and 6.25 kHz bandwidth channels. The result: rock-steady frequencies that don’t drift or cause channel interference. NEXEDGE®’s voice security also protects your sensitive communications, enhancing personnel safety, reducing risk and thwarting possible information breaches. Talk with your team exactly the way you need. Whether it’s through group calls, one-to-one conversations or text messaging, NEXEDGE® equipment features flexible communication paths. And, with our customizable pricing, we can build you a cost-effective rate plan that fits your coverage needs and budget. NEXEDGE® equipment grows along with your business. As your operations move into new cities or provinces, our experienced technicians can customize and scale your coverage. Start with local service, and then expand into new regions when the need arises. Keep your fleet productive and profitable with NEXEDGE®’s Application Software and Dispatch system. 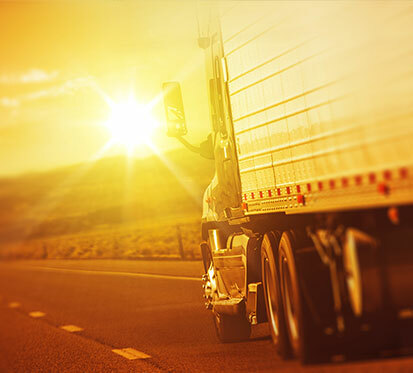 Track your team through a comprehensive GPS tracking console, and dispatch employees anywhere through IP connectivity. This real-time data empowers you to effectively and efficiently manage your entire fleet—wherever, whenever. Rugged and strong, even in the harshest environments—NEXEDGE® equipment is designed for the rigorous conditions of the public safety, utilities and heavy industrial sectors. Our top-quality construction ensures power and performance that surpasses even the toughest job requirements. All NEXEDGE® equipment complies with MIL-810 standards and IP-54/55 weather-proofing.